Continental® Motors magnetos are renowned for their rugged, reliable and repairable design. But they operate in exactly the same harsh environments as your engine, undergoing the same heat, vibration and abrasion. So they need regular inspection, repair and overhaul and eventually, replacement. The professionals advise that it’s always safer to replace, but talk to your mechanic and make sure you follow the guidelines. 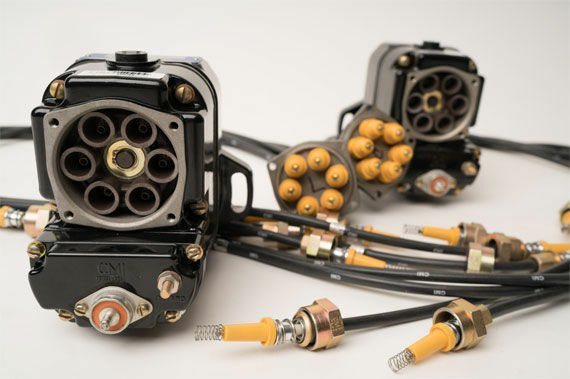 Continental® Motors ignition harnesses are available for both Continental® and Slick magnetos!